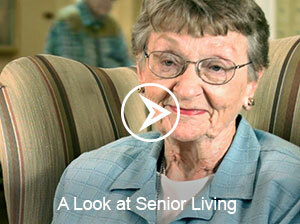 Marietta’s most trusted resource for senior living. Lifestyle options for the way you live. At Atherton Place life is easy and engaging. 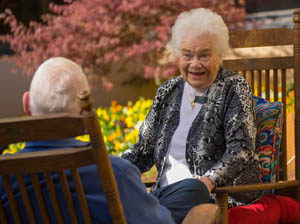 Residents enjoy chef-prepared meals, laundry and housekeeping services, 24-hour security, trips, activities and assistance from Wellness Team members. 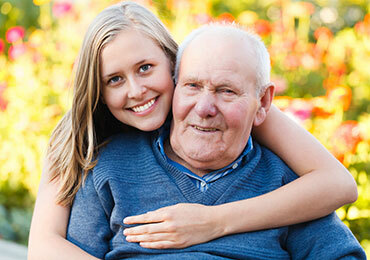 We’re here with round-the-clock assistance and services to keep you well and independent. 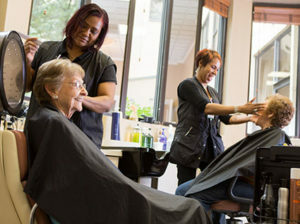 We offer help with medication, bathing, grooming, dressing and more as needed. 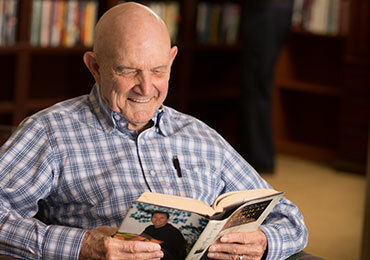 Our Memory Care staff works to make life meaningful, safe and comfortable for residents who require additional cognitive support. Services and options vary according to need. Atherton Place is like a friendly small town, with our sundries shop, hair salon, on-campus fitness center, covered parking, chapel and art space. 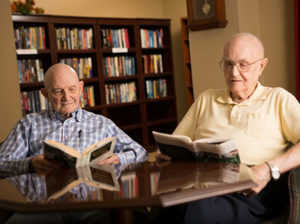 With so many services provided, residents are free to socialize, volunteer, travel and enjoy life. 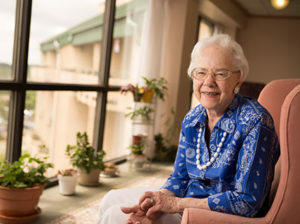 Meet our wonderful residents and hear their stories. 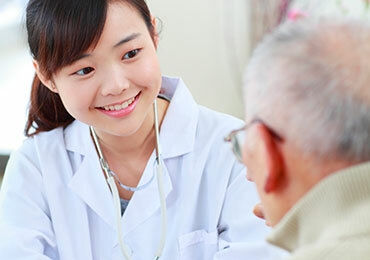 We’re located on the campus of WellStar Kennestone Regional Hospital. 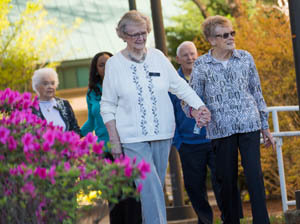 We’re just minutes from Marietta shops, restaurants and the region’s finest health care. Our days are filled with fun and friendship. Way to go! Miss you. She the everything of every year to me! Congratulations to Valentine for her tireless work, caring heart, and willingness to serve others. We are blessed to have her on our Atherton Place team! Love all these people!!! What a great Atherton family we have! Merry Christmas to you all. Great group of people for sure. Merry Christmas to some AMAZING PEOPLE!